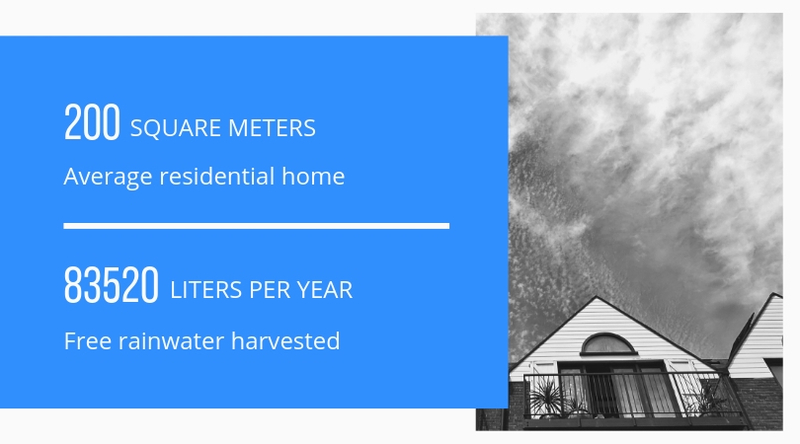 One phrase that has grabbed the attention of all Western Cape residents, Cape Town, in particular, are those two words that mean that all taps are to be turned off in the city – Day Zero. The water crisis in Cape Town means that Capetonians are currently under Level 6B water restrictions. This means that residents are not allowed to exceed the maximum daily usage of 50 l of water per person per day. Although the Western Cape has had some rainfall during the last month, it is not nearly enough to replenish our overdrawn water resources to a safe level. What it has managed to do, however, is push back Day Zero from 12 April to 09 July. What does Day Zero mean? Day Zero is the day in which the City of Cape Town will turn off all taps. More specific when damn levels reach 13.5 percent. This means that residents will have to collect no more than 25l of water from any one of the 200 water points that are currently established or being established across the city. In spite of popular belief, Day Zero does not mean the city has exhausted its supply of water, but rather that it is running dangerously low and extremely close to being empty. Water remaining in dams is to be assigned to critical situations and emergency services. Day Zero is currently being estimated according to the rainfall and most importantly by the daily water use of Captonians. 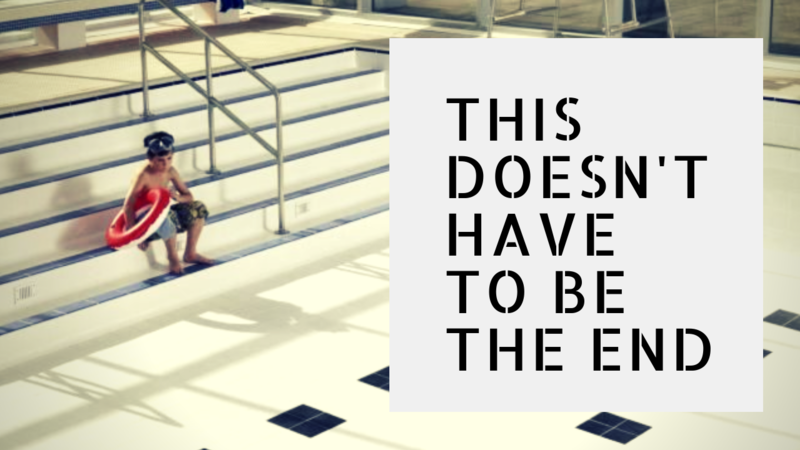 The less water residents consume on a daily basis, the more water we save - thereby extending Day Zero. How can we prevent Day Zero? The City of Cape Town has already established various Desalination plants in an effort to create reusable water that will be safe to use. Desalination is a process in which salt and minerals are removed from the water. In this case, salt is being removed from seawater. Ongoing efforts by residents to reduce water usage and keep to water restrictions are proving just as vital for pushing back Day Zero. Continuous water saving techniques in and around the home are one of the most important factors the City is relying on to overcome the current drought the Western Cape. 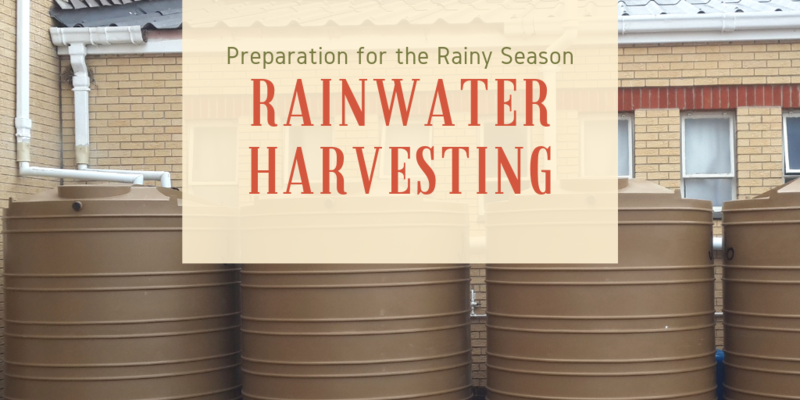 Rainwater and Greywater Harvesting Systems are an excellent solution for collecting and reusing water in and around your home. Contact us today to find out what system will suit you best.